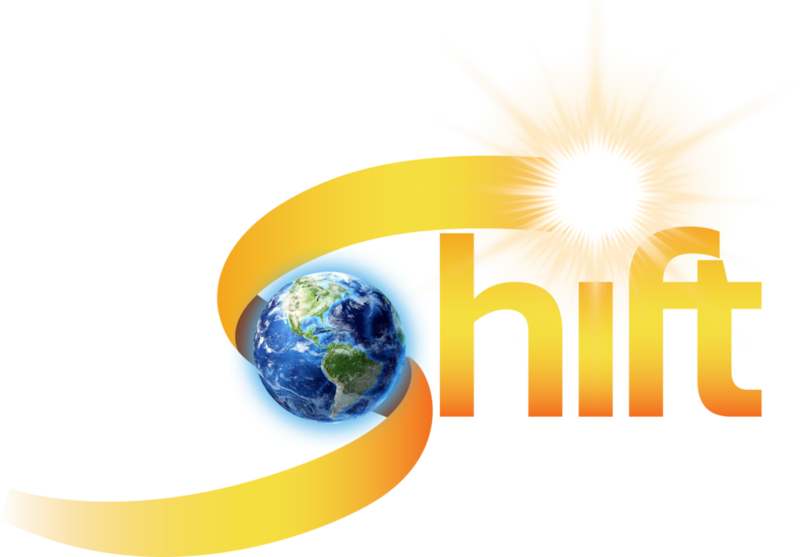 The 2nd Annual InterDependence Day Celebration on July 4th was a part of the larger California Vision 2020 Campaign created by The Shift Network. 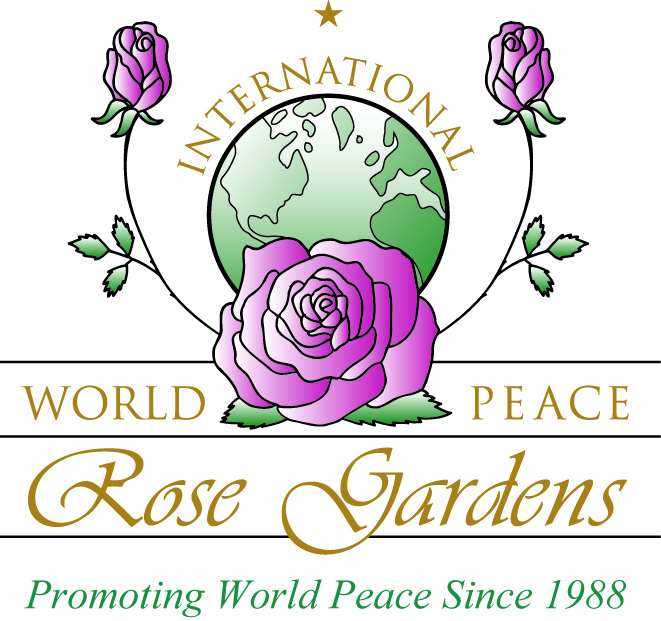 At the Sacramento event which took place at the State Capitol World Peace Rose Garden we joined communities across the United States in celebrating our nation's birthday with an emphasis on bringing diverse communities together. Young adults and youth from different faiths and cultures took the lead in ceremonies highlighting all that is good and noble in Sacramento, California and our nation. The event included colorful, multicultural entertainment, crossing a Bridge of Interdependence, honoring the 50 states of the USA, affirming interfaith harmony, visionary speakers, positive intentions...and more! …and to all the volunteers who helped make this event possible!